Who is, “Tanya Blunden”? Tell us a little about yourself. I am a thirty-seven year old artist. I live in Burnaby BC, on the beautiful west coast of Canada. I share my home with a musician who is also my love of seventeen years, our thirteen year old daughter, two year old son, and a grey tabby cat. In addition to creating and mothering, I keep busy working part time in a coffee shop. I’m a vegetarian. 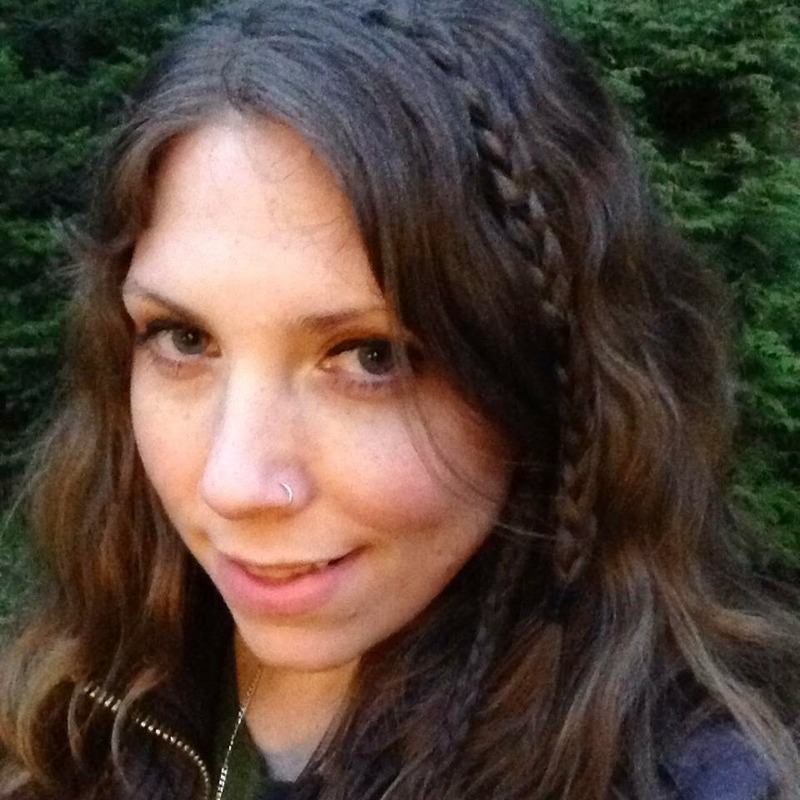 I enjoy music, all things fairy and fantasy, reading and spending time outdoors. I am currently working toward my dream of making a living doing what I love…my art…and I couldn’t be happier. I stumbled upon Enchanted Visions on the internet a couple of years ago. I had seen some other artists I admired talking about it. I thought it looked like a fun way to stay motivated and to connect with other artists. So I submitted to the public gallery a couple of times and was voted in. ​The theme “snowflake” made me think of walking quietly through trees with snow gently falling all around. I used a photo of myself as reference and so the “Lady of the Wood” was born. ​The theme “illumination” gave me am image of the Earth illuminated by child like wonder. My little guy loves the Earth, he calls it “erff”. So I drew “erff” for him with “Around the World”. For the “wonder” theme I was once again inspired by my little guy. Watching him learn about the world around him is truly wondrous. 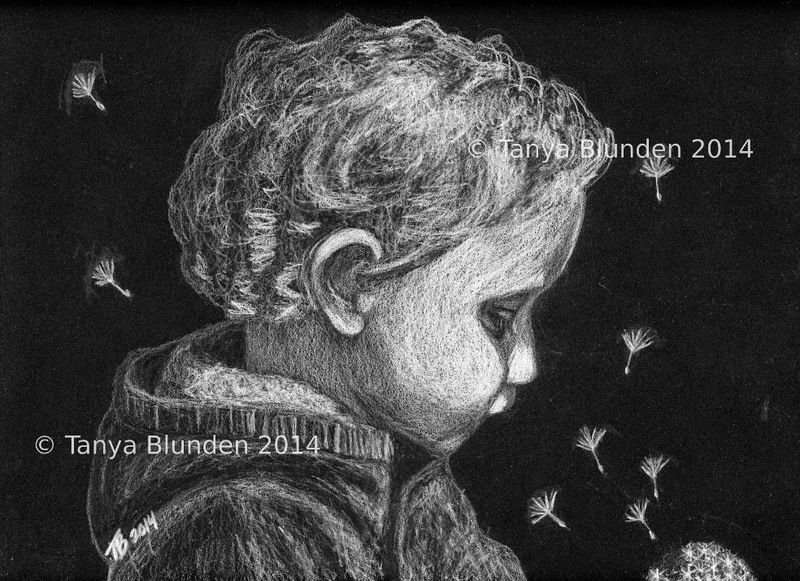 Based on a photo of my son “Dandelion Wish” is a sort of portrait. Not as of yet, maybe one of these days. No not at all! I really enjoy seeing all the different interpretations of the themes. I find it inspiring and it motivates me to get going on my own pieces. Are you a story teller in your painting, using your imagination to create fiction with your art, or is your art a way to express and portray the inner you? I think a bit of both. My work definitely tells a story, but the stories come from within. They are often inspired by everyday moments in my life. Currently my work space is a corner in the dining area of my kitchen. Although I find my kitchen comfortable, and I love the view I have of my backyard through the window. I plan to one day have a whole cozy room with a lovely view to dedicate to my craft. Genuine. Happy. Strong. Calm. Gentle. Dreamer. Outdoorsy. Smiley. Kind. Diplomatic. Thank you so much Tanya for this wonderful look into your creative process, your art and you. 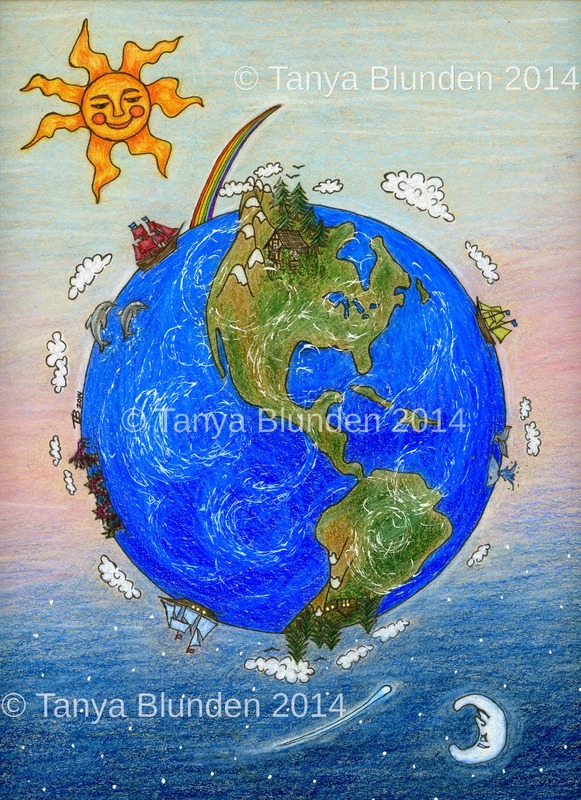 Please visit ENCHANTED VISIONS to see more of Tanya’s art and what she has created for the latest theme. 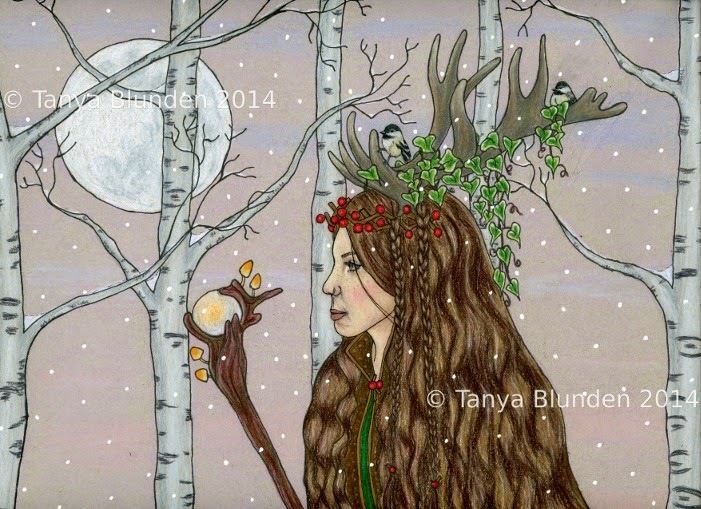 Posted in artist feature, artist interview, Enchanted Visions and tagged fantasy art, Tanya Blunden. I love your profile picture- so pretty! 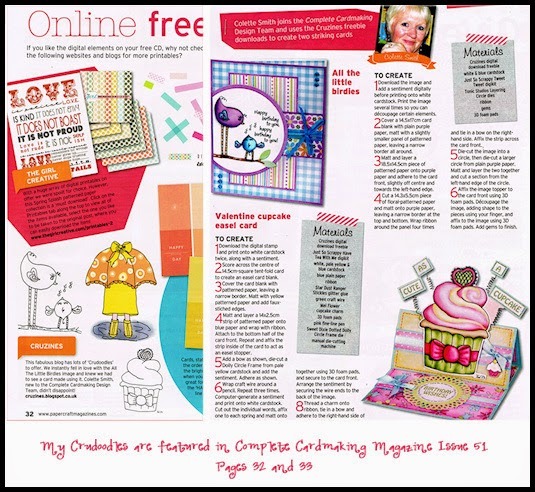 Keep up the great work, Tanya!